Spring is about getting a fresh start. Flowers are blooming, the air is warmer, daytime gets longer, and there is so much room to do a lot of activities and get going! 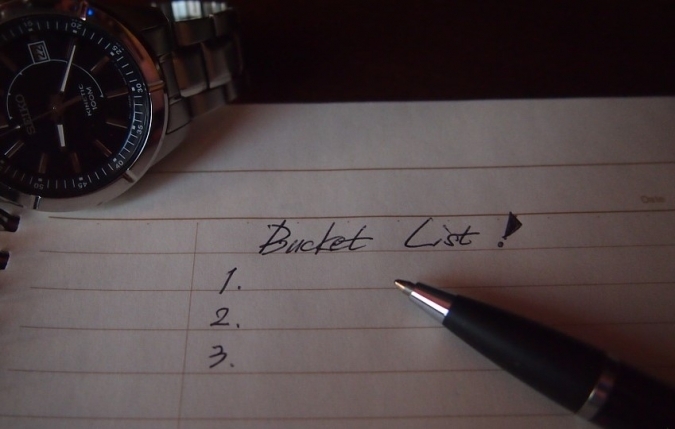 Have you made preparations on what to do this spring and jotted them down in your spring bucket list? If you haven’t, here are 35 spring activities that will not only help you get rid of those winter blues but also get you to enjoy the sunnier season! Take a Saturday day trip and return home on Sunday. Buy a spring scented candle. Rose, clean cotton or fresh rain is a good choice. While driving, open those windows and welcome the cool spring breeze. You can do the same for the windows in your home. Fly a kite. It is a fun and relaxing way to enjoy a windy spring day. Watch birds and feed them. Have a champagne picnic. Take your friends or someone special out and create a memorable experience together. Take a spontaneous unplanned road trip. Wake up, pack an overnight bag, get in the car, put on your favorite sunglasses and drive to a random destination. Get organized! It’s called spring cleaning for a reason. Clean out your desk, studio or even your closet. You know it will feel good. Go to an art festival. As soon as you donate and toss out your old clothes, go shopping for new ones! Spring is the best time to buy new clothes since stores start displaying all the new trends of the season at this time of the year. Go to a farmers market. Get those fresh veggies and get healthy! Accomplish something. Maybe like teaching your pet a new trick, reach a milestone at work, or do a handstand. Read a good book and indulge your creative mind. Go paddle-boating, canoeing, or kayaking. Go for a different hairstyle. Create a clean environment and start picking up litter on streets. Put fresh-cut flowers in vases and put one on your desk in the office or display others in your house. Enjoy the sunshine in a park or even just in your backyard. Volunteer to help needy individuals. Make A Difference in the Lives of Our Heroes! You can do the 35th and last item on this spring bucket list by donating an old car to a charity. You will not only get rid of an unwanted car, you will also be supporting whatever good cause that charity is espousing. Moreover, your car donation will also enable you to receive rewards, including a tax deduction. Just be sure to make your donation to an IRS-recognized nonprofit to qualify for tax deduction. If you haven’t picked a charity yet, let Veteran Car Donations make it easier for you. Donating your car to us will enable you to improve the living conditions of our impoverished veterans and their families. We will sell your donated car at auction where the proceeds will serve as funding for our nonprofit organization partners. 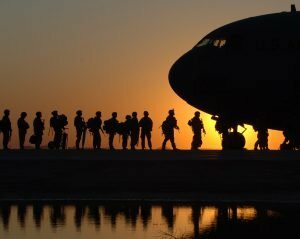 These IRS-certified nonprofits will use the funding to deliver essential services to our veterans, including mental and physical healthcare, mortgage-free and specially adapted homes, job training programs, and educational scholarships. We accept nearly all types of vehicles, even those that are not in good running condition. We also have vehicle donation programs in all 50 states, meaning you can make your donation anywhere in the United States. Since our charity partners are IRS-certified 501(c)3 nonprofits, you will certainly receive a hefty tax write-off based on the sales price of your auctioned vehicle or its fair market vslue. Let’s Make Spring Memorable for Our Veterans! Contact us at 877-594-5822 or fill out our online donation form to get started with your car donation. Celebrate spring and the coming summer in the most meaningful way by including assistance to our nation’s impoverished veterans in your spring bucket list!